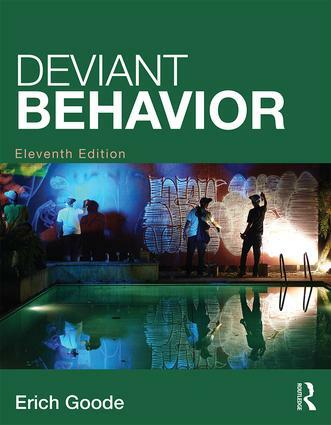 Deviant Behavior provides a comprehensive study of the behavior, beliefs, conditions, and reactions to deviance, giving students a better understanding of this phenomenon. Deviance is discussed from the sociological perspectives of positivism and constructionism. Readers will grasp the reason behind deviant behavior through the positivist perspective and why certain actions, beliefs, and physical characteristics are condemned through the constructionist perspective. New Section on environmental pollution with reference to "green criminology"
The End of the Crime Decline?